Get to know the Game Creek staff! Donald is a retired Sgt. from the Woodstown Police Department (26 years of service) and is currently a part time Agent with the Salem County Prosecutor's Office and is in-charge of the processing of evidence. Donald has guided hunts and worked at Game Creek for 20+ years. He has two German Shorthair Points (Lexi and Heidi), known as the "The Girls". Other passions include deer hunting, ground hog hunting, fishing with the grand kids and taking hunting trips throughout the United States. Jim has been guiding at Game Creek for about 13 seasons. He is an avid deer, turkey and upland bird hunter. His latest passion is to hunt upland with bow. Jim guides with his shorthairs, Diamond, Rose and Holly. Jim owns a dairy farm in Elmer. Jack has been working and guiding at Game Creek for the past 12 years. Jack is a former NJ State Trooper and is now as Pastor and Youth Director. He has two labs, a black male named Oscar and a yellow female named Maggie. Jack loves spending time with his two young grandsons around the farm and is starting to bring them on hunts. His love of the outdoors was nurtured by his own grandfather who introduced him to hunting and fishing. 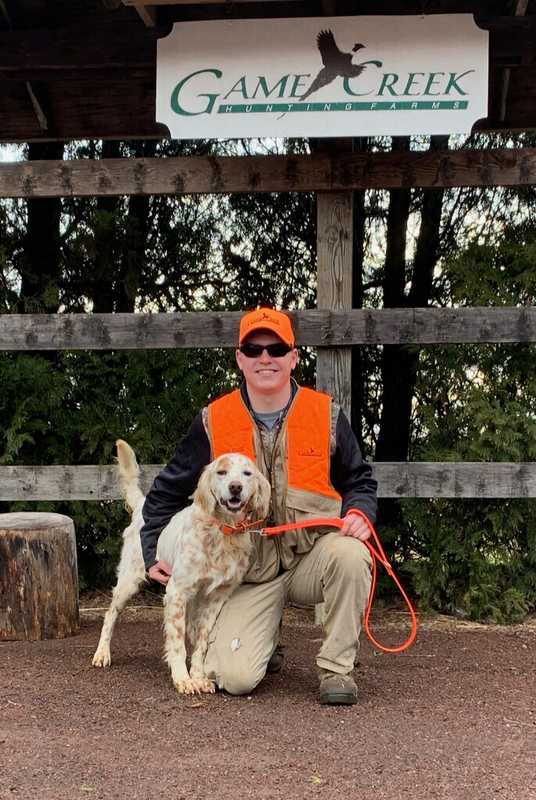 In his spare time Jack leads mission trips to Belize with his wife, hikes the Appalachian Trail, duck and goose hunts, and is a NRA firearms instructor who loves to teach people how to shoot and handle their firearm safely. John has been guiding at Game Creek for almost 20 years on his days off from work. 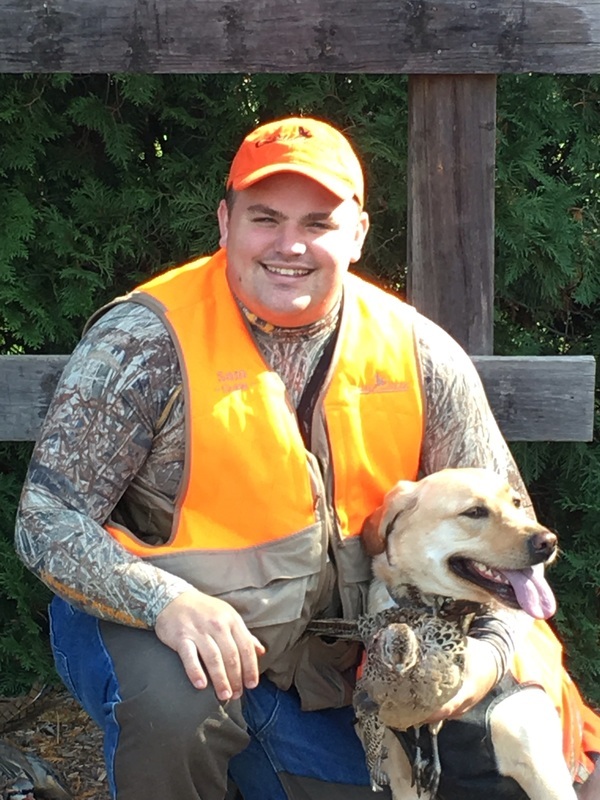 His hobbies include deer hunting, pheasant hunting and fishing.John has guided with three labs. Lucky and Eby have both passed. Bullet is getting old, but is still available for small hunts. John's newest addition is Colt, an English Springer Spaniel, who is currently still in training. Ed has been guiding at Game Creek for almost 10 years. He has been working with dogs since his early teen years. He lives with his wife Pat and yellow lab Storm on a small farm in Pedrickstown where he grows lambs for the restaurant trade. Dennis worked as summer help during his middle school and high school years at Game Creek. He has been guiding for the past 4 years. Growing up, he enjoyed baseball and football and went on to play baseball at the collegiate level. He enjoys hunting of all kinds while spending quality time with family and friends in the outdoors. Dillon currently goes to school at Wilmington University for Business Management. He played baseball and football for 12 years and now coaches football for Woodstown High school. In his spare time he enjoys being with family and friends, fishing, and hunting of all kinds. Sam is a police officer in nearby Gloucester City. Sam was raised in Mullica Hill and has been hunting with us here at Game Creek since he could walk. 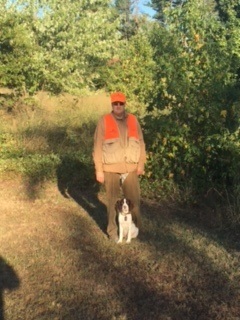 Sam has been guiding with us for 4 seasons with his yellow lab Bella. when hes not guiding, he enjoys pheasant hunting and fishing with his dad. Mike has been guiding with Game Creek for 6 seasons, and has been hunting with us since he was a young boy. 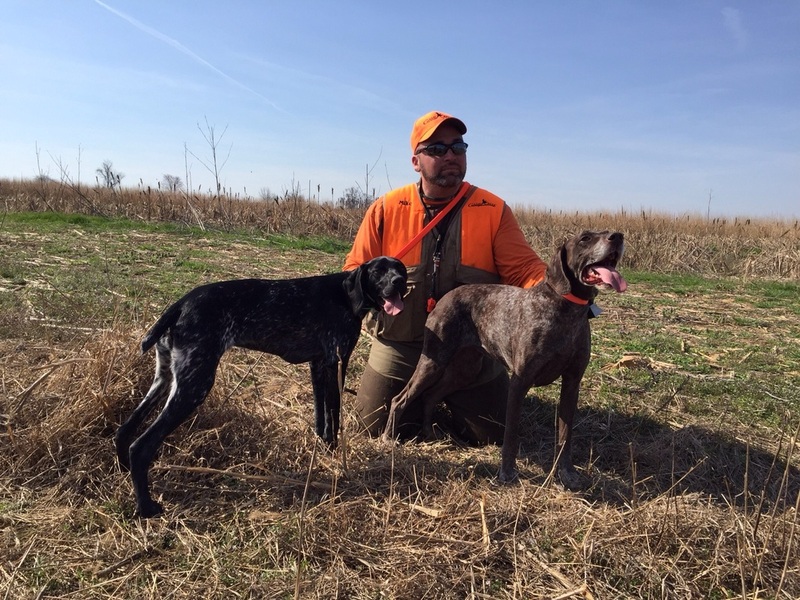 Mike hunts with his two german shorthaired pointers Jorja and Jade. When he's not working at his landscaping company or guiding, he spends time fishing, deer, waterfowl, turkey and upland hunting. David is an employee at PSEG Nuclear and has been working at Game Creek since 2007. He began his employment at the farm as astocker and a farm hand. 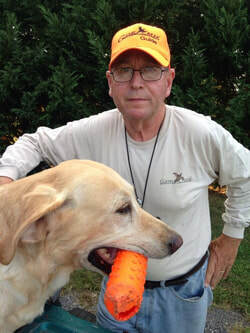 He now enjoys working with many of the tower shoots with his yellow lab and hunting partner Willow. Willow started hunting Game Creek in 2015 and her drive and energy is evident at every shoot she works. Outside of work David enjoys hunting of all sorts, fishing and spending time family and friends.